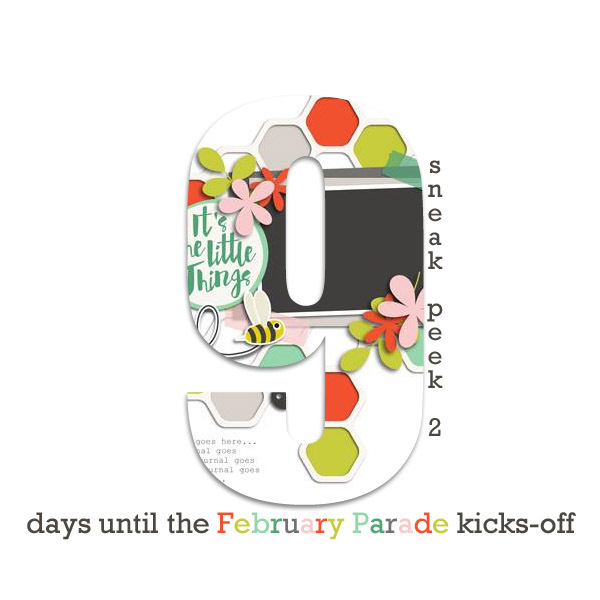 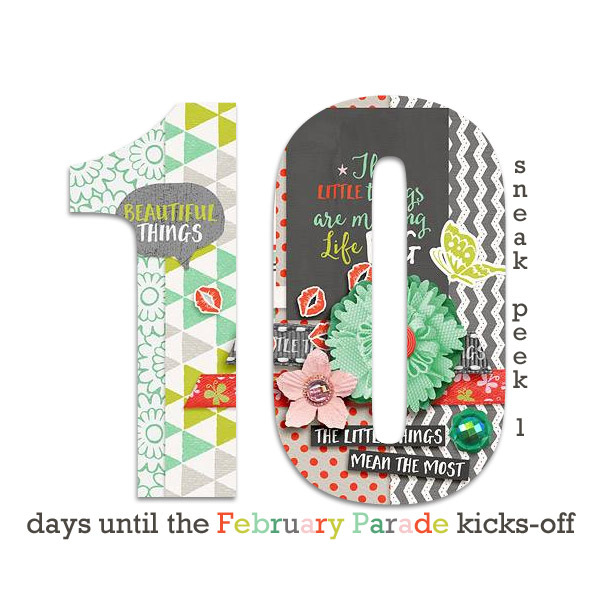 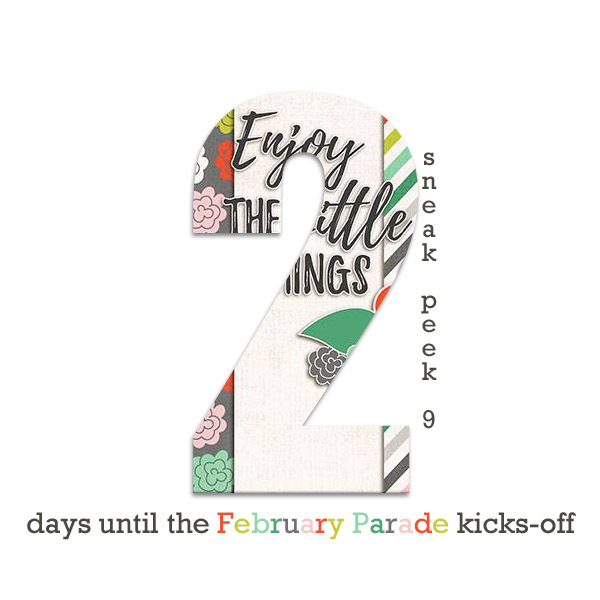 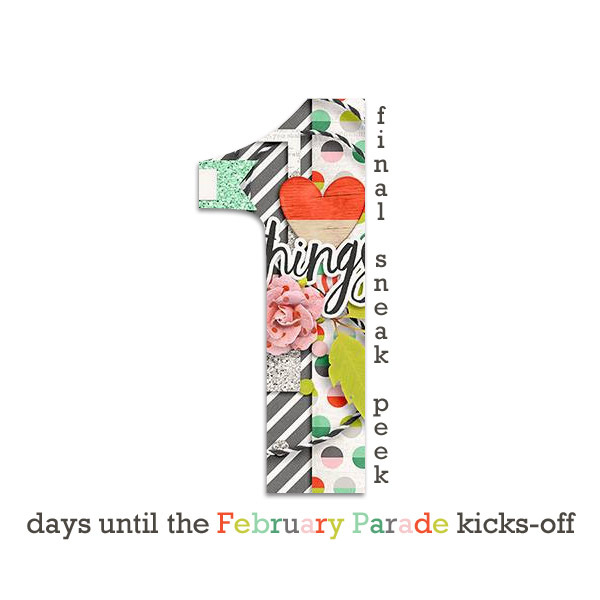 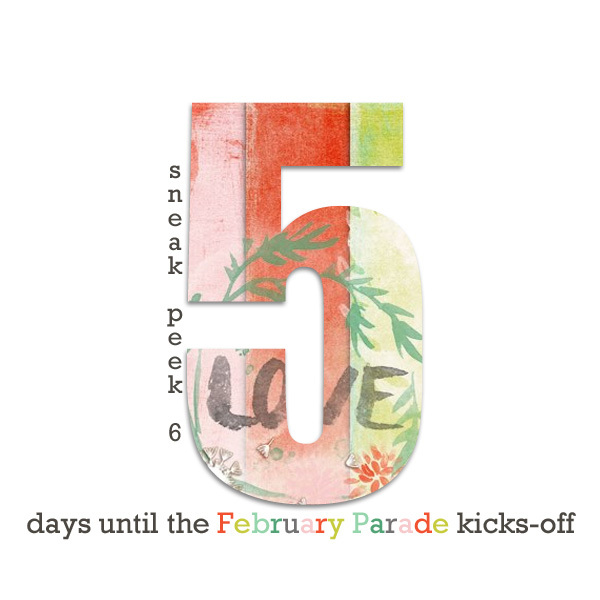 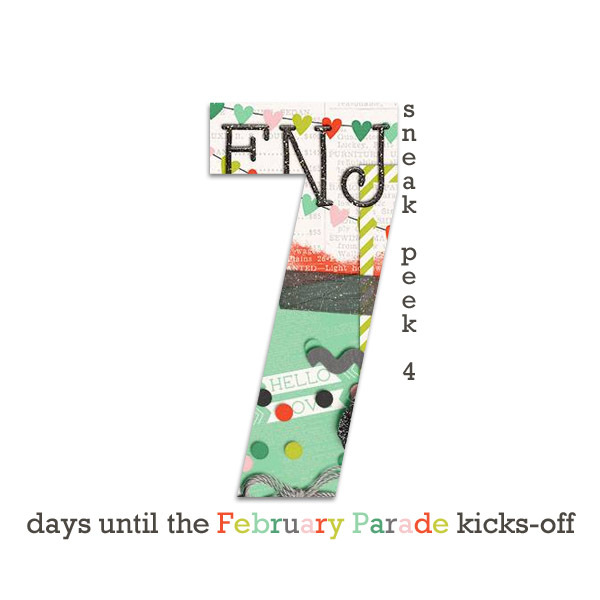 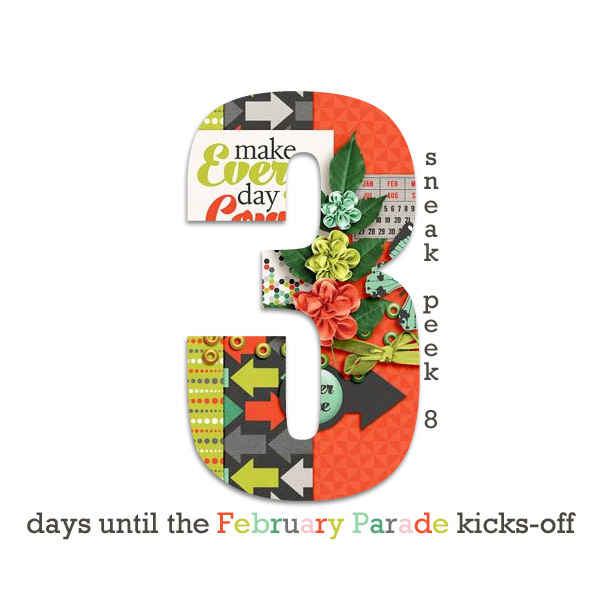 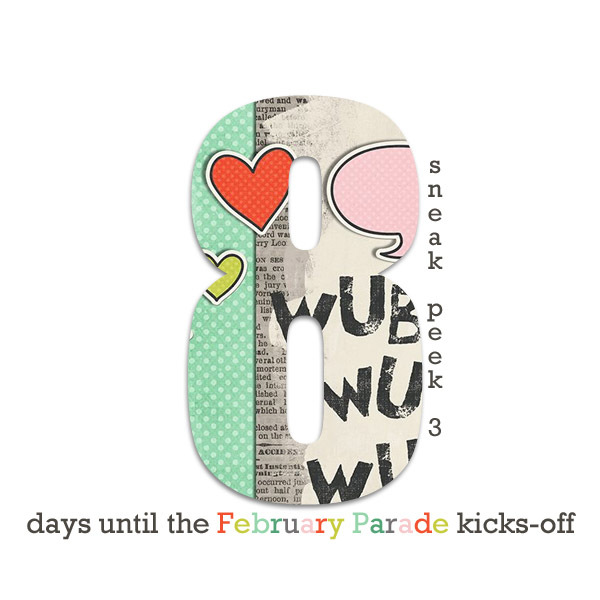 Just 9 more days until the February 2016 DigiScrap Parade kicks-off… here’s sneak peek #2 for you! 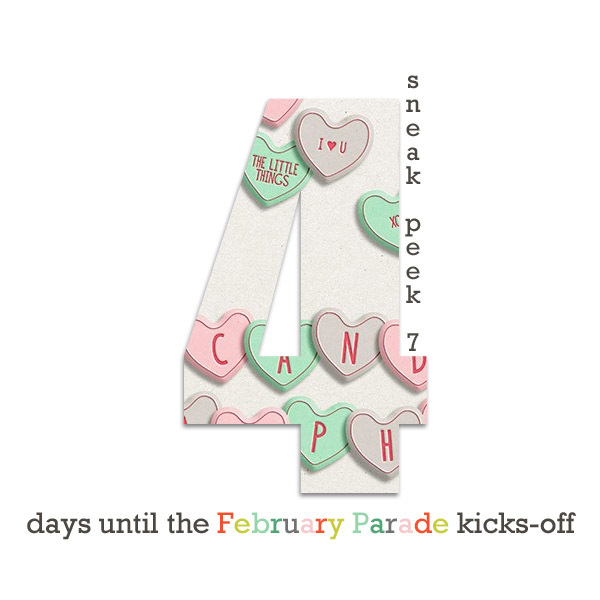 For now, however, that’s all you’re going to get. 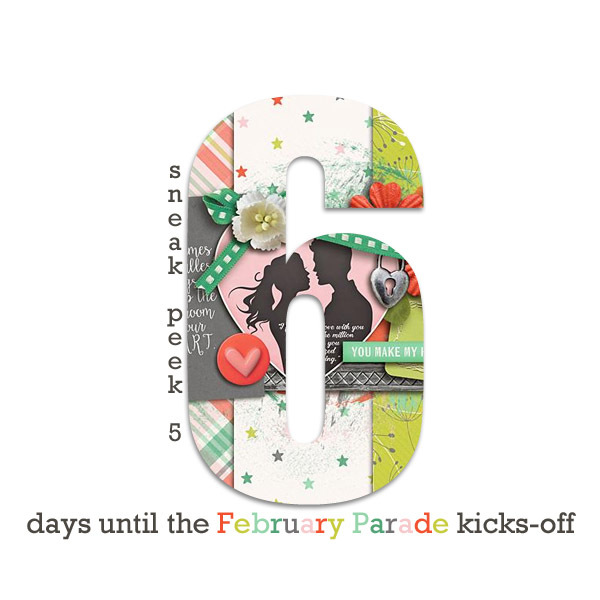 Stay tuned throughout the upcoming month for more details!